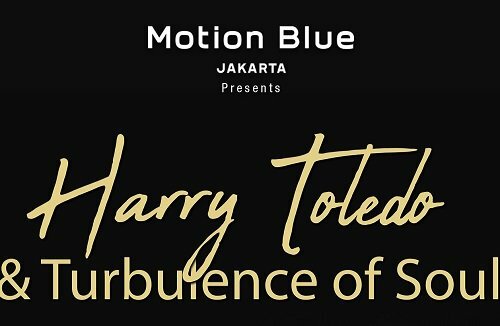 Watch a special presentation of 70’s & 80’s jazz tunes by Harry Toledo & Turbulence of Soul as they perform live on February 2019 at Motion Blue located in Fairmont Jakarta level 3. Enjoy a free Welcome Drink with every ticket purchased. Motion Blue. Fairmont Jakarta Level 3.